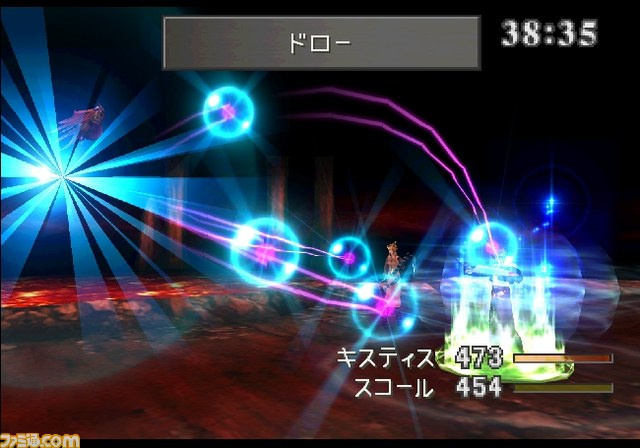 Final Fantasy X and X-2 are not the only Final Fantasy games getting an HD overhaul. Famitsu is reporting that Square Enix is also giving the hotly debated dark horse of the series, Final Fantasy VIII, a long overdue makeover on PCs. 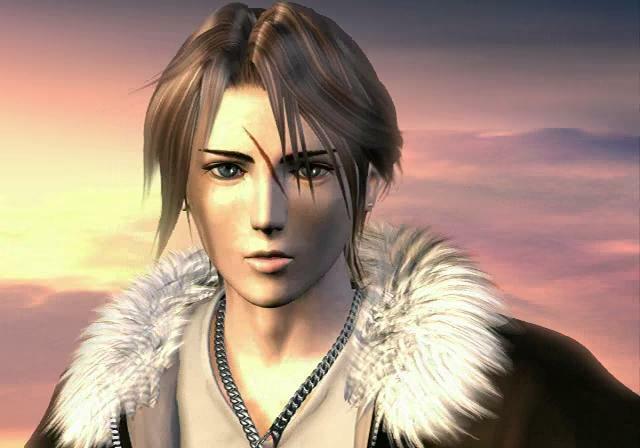 Don't get your hopes up too high, Final Fantasy VIII fans. This is not an HD remake built from the ground up to match today's graphical standards. This version is just designed to play the classic game in higher resolutions with sharper polygons making up the character models. The pre-rendered backgrounds, blocky faces, text bubbles and spell effects all still exist as you remember them. 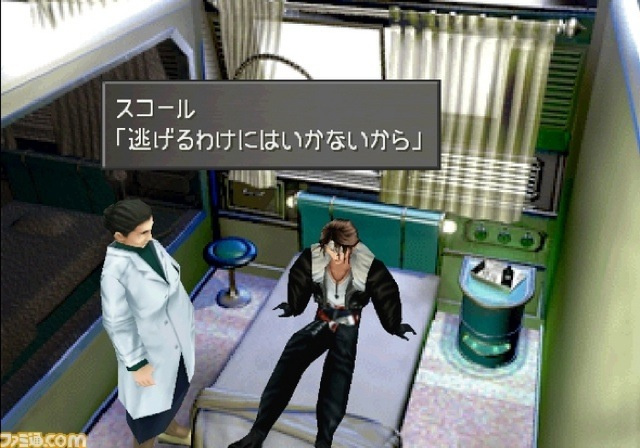 Check out Squall sitting in a doctor's office and this in-battle screenshot for a decent idea of what to expect. Currently, Square Enix only has plans to release this PC port in Japan, but I think its safe to assume that it will find its way stateside not long afterwards. Classic Final Fantasy games still have a huge and loyal following, and Square Enix has never been shy to re-release its older library for some extra revenue. I've never been a fan of Final Fantasy VIII, but it's always a pleasure to see something from the PlayStation-era Squaresoft rear its head in the modern world. Final Fantasy VII is also heavily speculated to be getting a Steam release in the near future, but news on that has been slow. Famitsu's article does mention it, though.